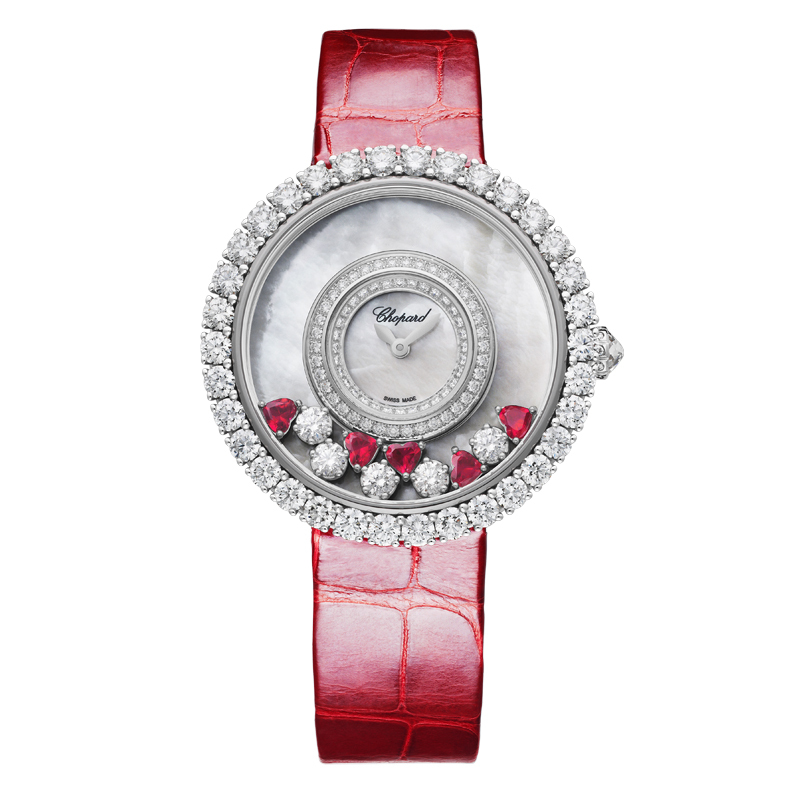 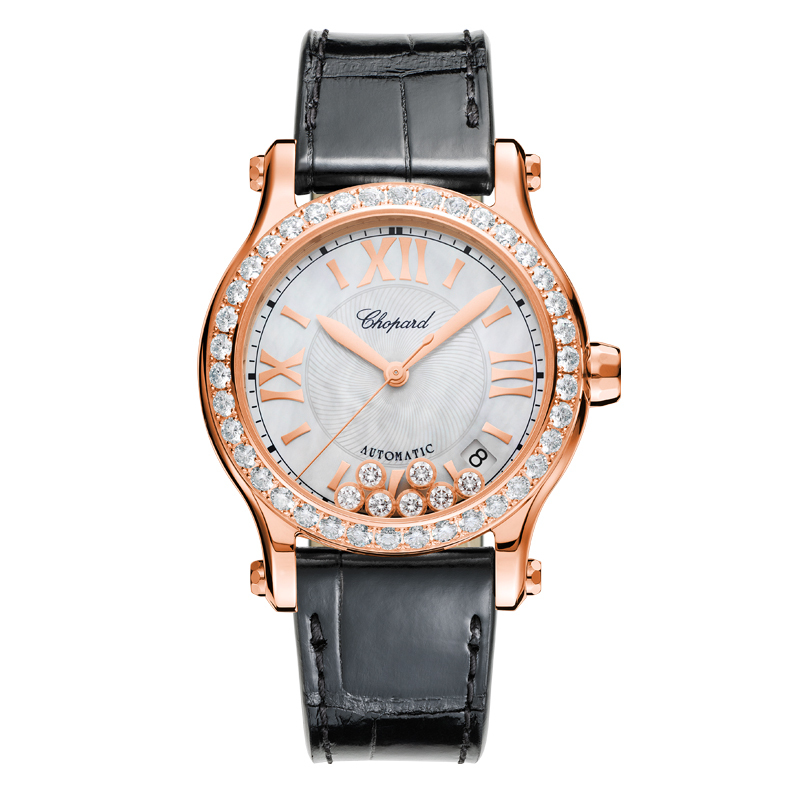 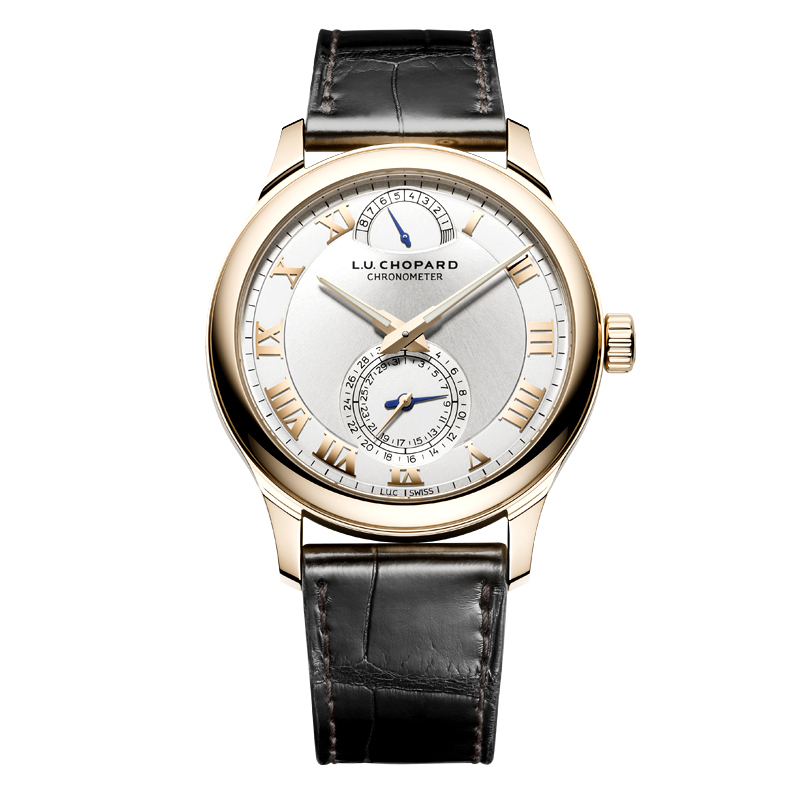 Founded in 1860 by Louis-UlysseChopard, Chopard is an internationally acclaimed Swiss luxury watch and jewellery brand. 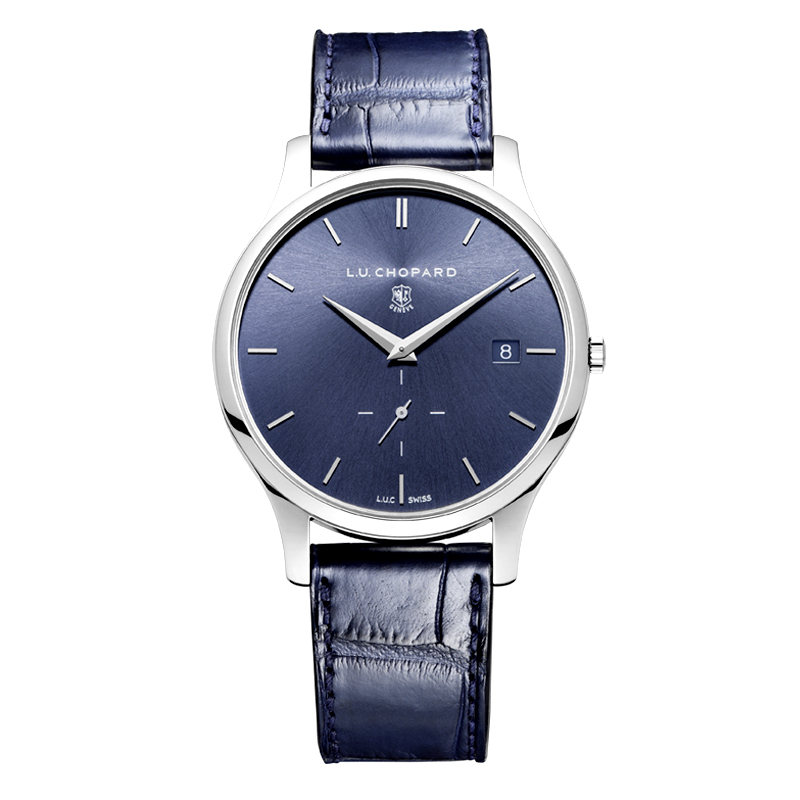 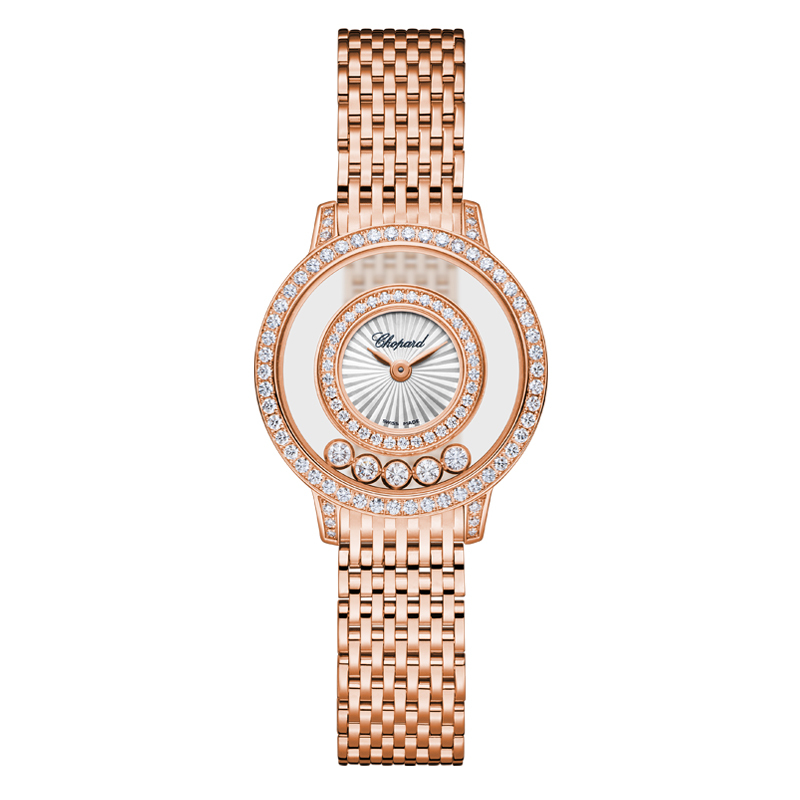 Adorned by world-renowned celebrities, Chopard is highly recognised for its High Jewellery creations and fine watchmaking and manufacture expertise, expressed in the L.U.Ccollection. 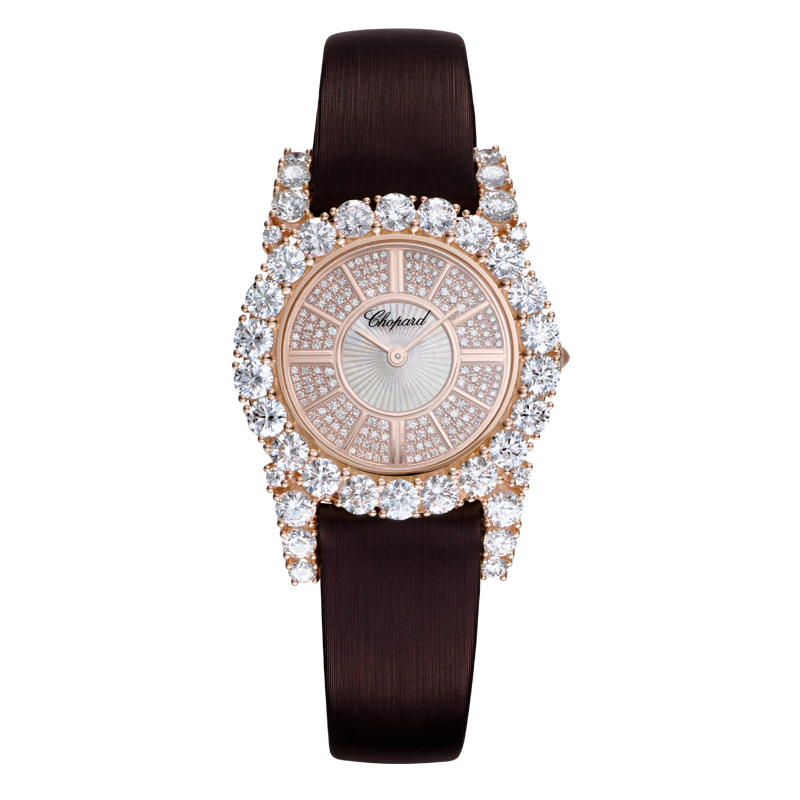 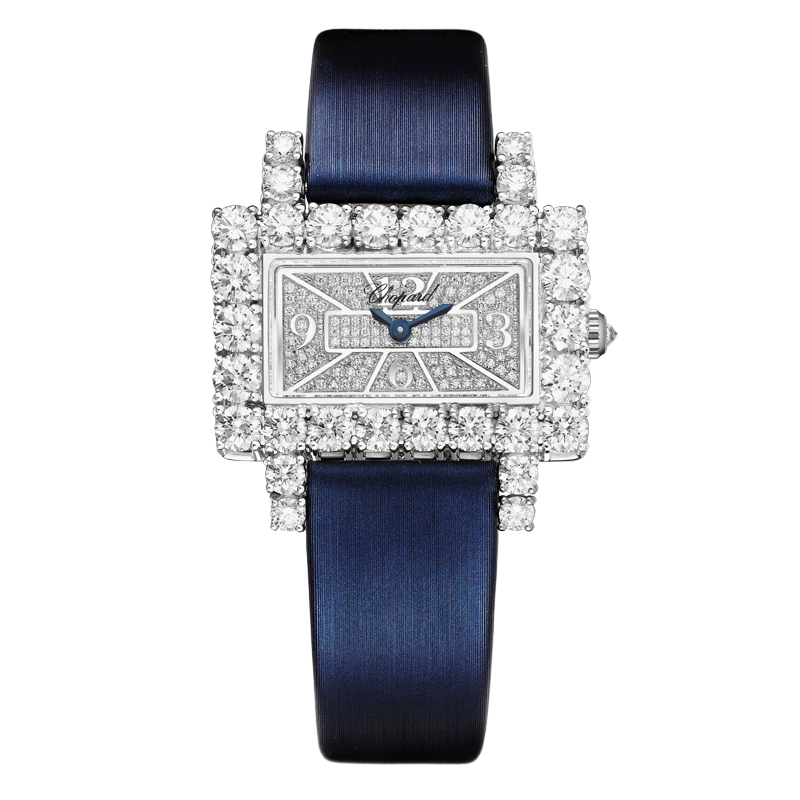 Its iconic collections also include “Happy Diamonds”, “Happy Sport” and “Mille Miglia”. 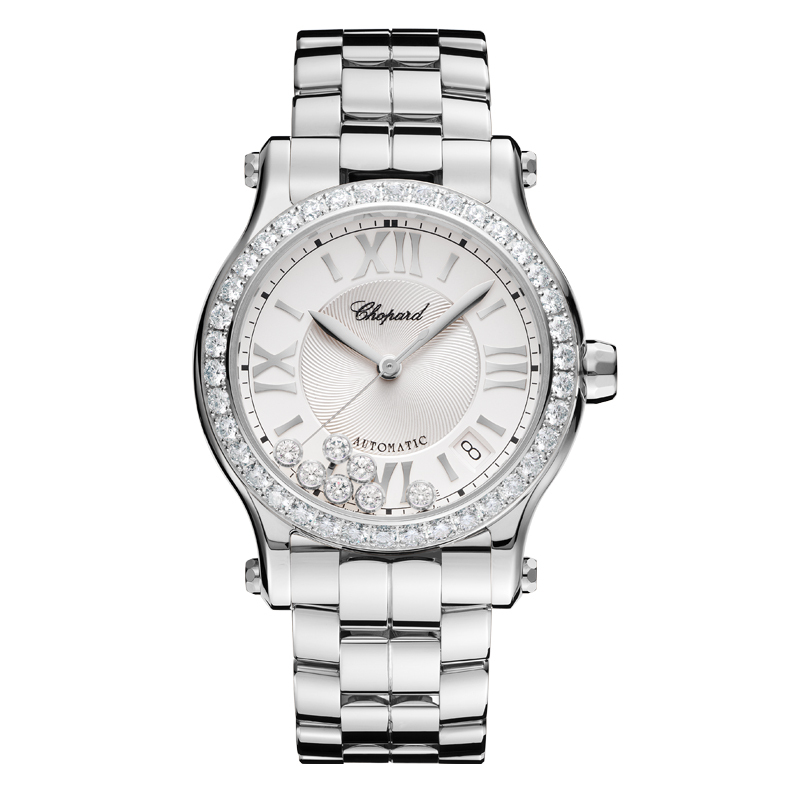 According to two of its fundamental values, respect and social responsibility, Chopard is strongly committed to ethical work and various philanthropic organizations. 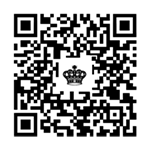 Long-term partnerships tie the company to Eco-Age Green Carpet Challenge, Alliance for Responsible Mining, the Jose Carreras Leukemia Foundation and the Elton John AIDS Foundation. 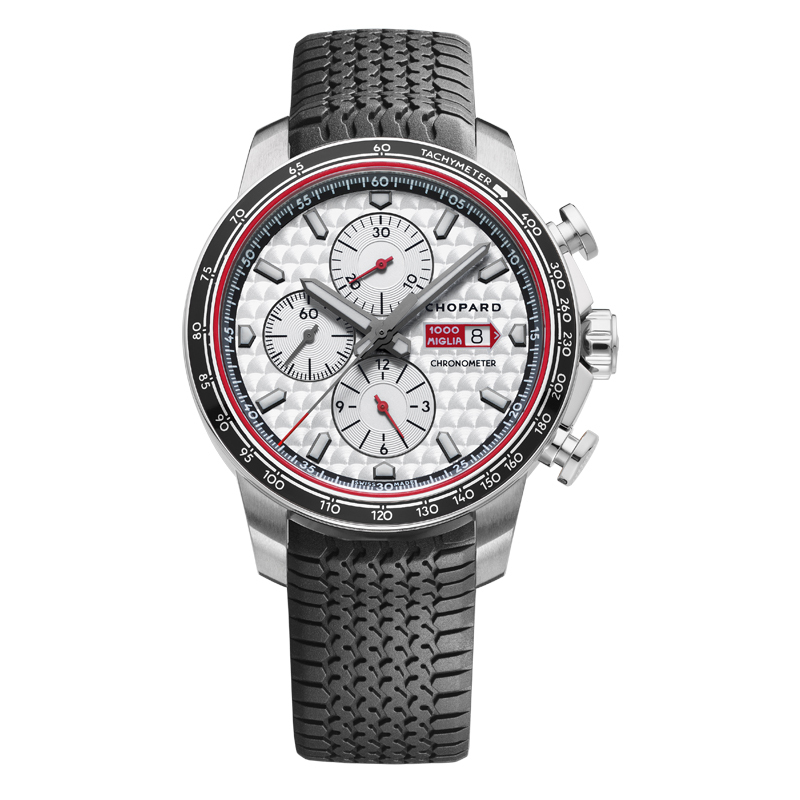 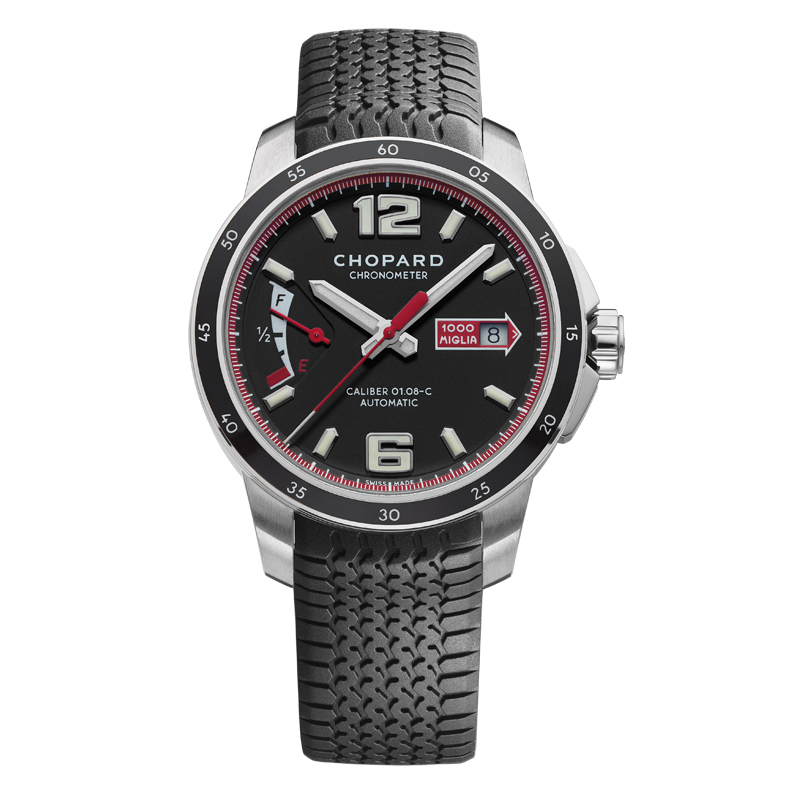 Last but not least, Chopard is a faithful partner of the Cannes Film Festival and legendary car racing events, such as the Mille Miglia in Italy and the Grand Prix de Monaco Historique.